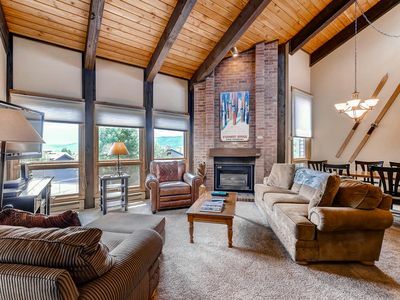 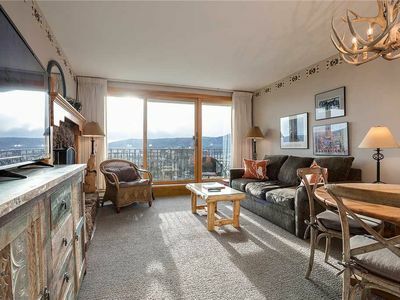 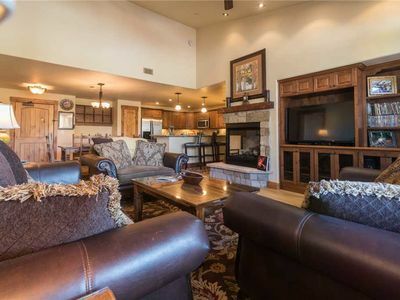 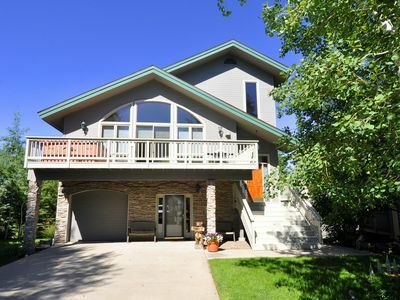 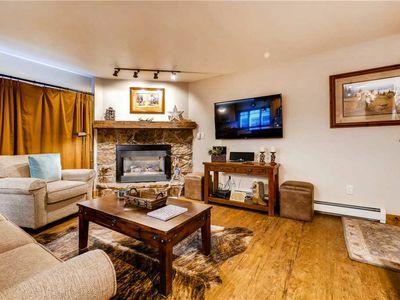 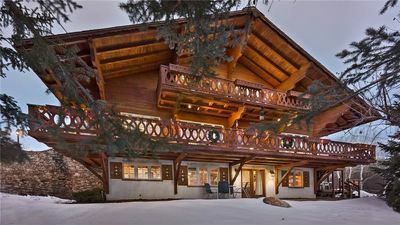 Dulany 305 is a beautiful 2 bedroom condo that is located just steps away from the base of the ski area. 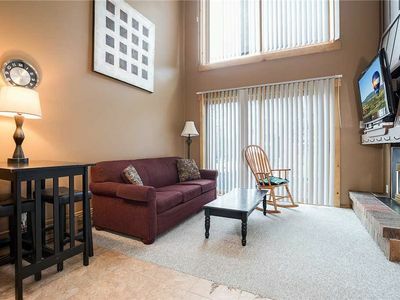 The unit has been recently remodeled. 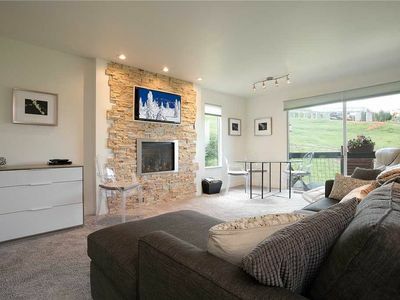 The fully-equipped kitchen is complete with stainless steel appliances and granite counter tops. 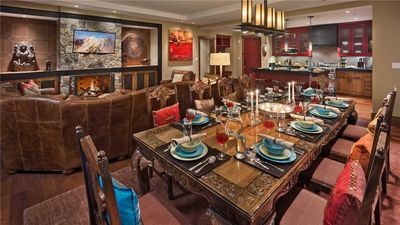 There is a dining area with seating for six people at the table and another two at the breakfast bar. 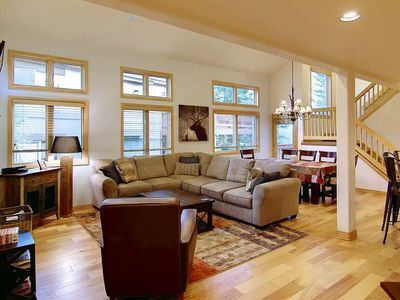 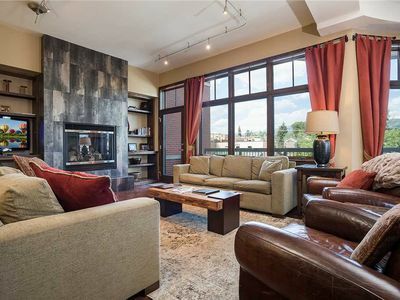 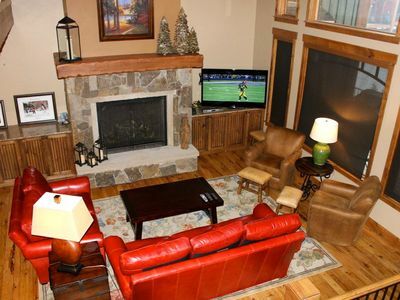 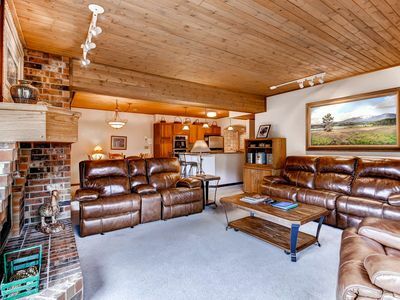 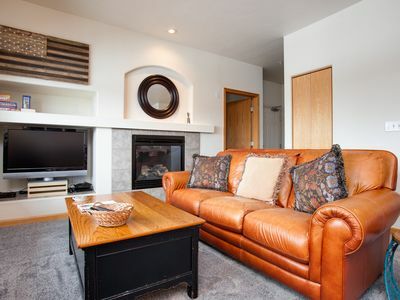 The living room is furnished with beautiful leather couches, tasteful decor and a gas fireplace. 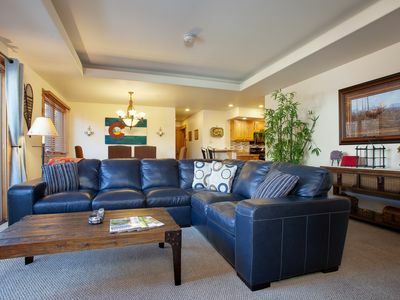 The unit also has two HD TVs, a DVD player, audio system, enclosed balcony and free Wi-Fi for your enjoyment. 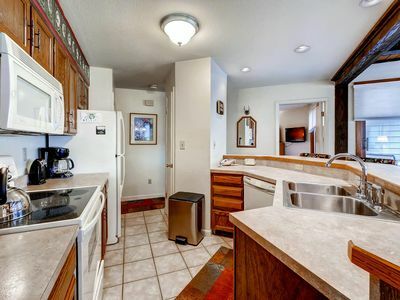 Additionally, the unit features a washer and dryer for your convenience. 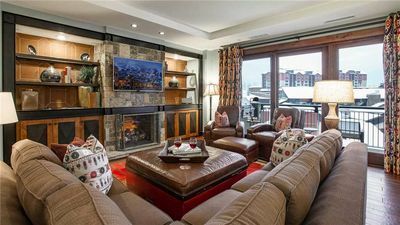 Amenities at Dulany at the Gondola include two outdoor hot tubs, a nice fire pit to gather around after a day of Steamboat adventures, complimentary Wi-Fi, parking and winter shuttle services to take guests to shopping, dining and other area activities. 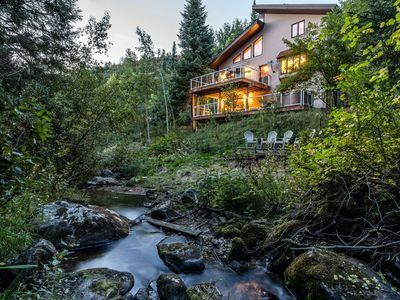 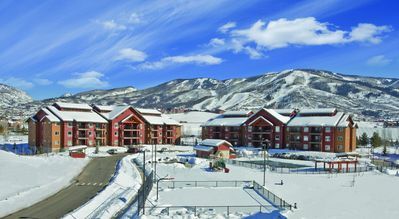 SE050 by Mountain Resorts ~ Modern Style Mountain-Side Condo ~ Hot Tub onsite! 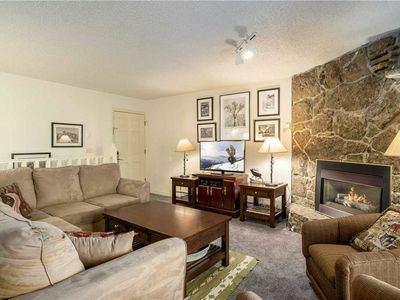 Updated Condo, Resort Amenities, Prime Location! 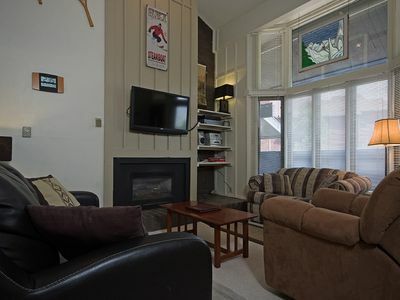 Updated 2 Bedroom 3 bathroom at the Phoenix, 3 minute walk to the Slopes.